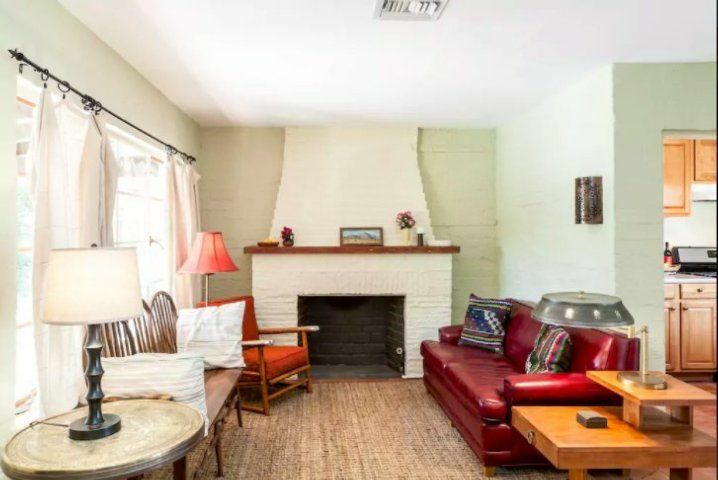 Two Bedroom 30s Brick Cottage with Loads of Charm! ndividually owned and operated. 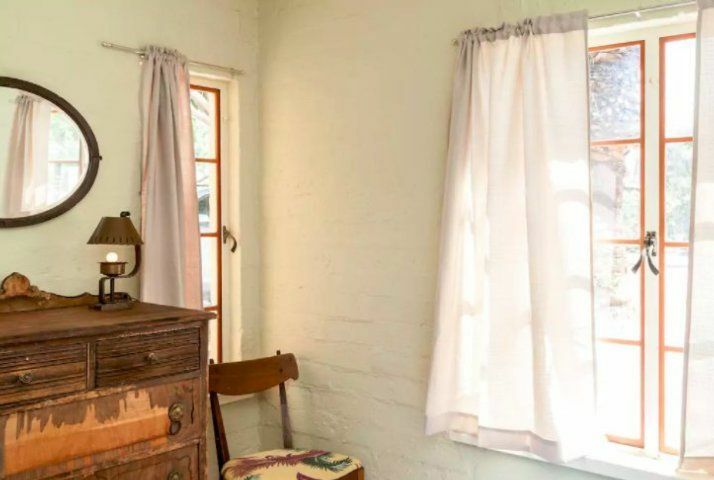 This cute cottage is an authentic icon of the City's rich history. 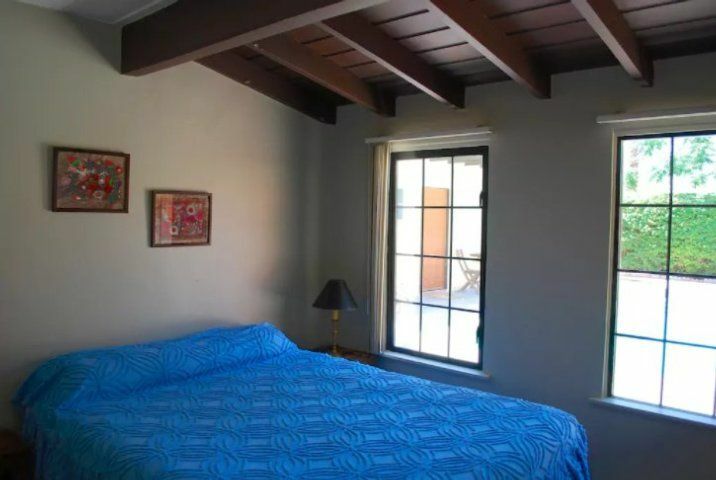 Two bedrooms; pool and jacuzzi, fireplace, outdoor grill and central air. 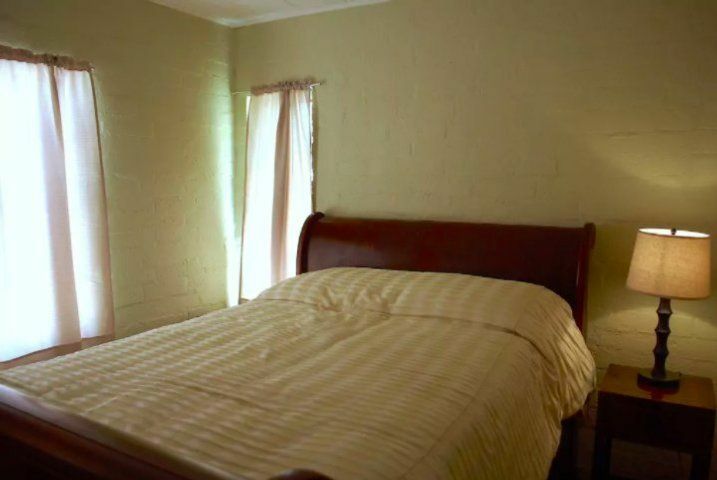 (Property has one other unit, a one bedroom-but there are no attached walls and only the backyard/pool is shared.) 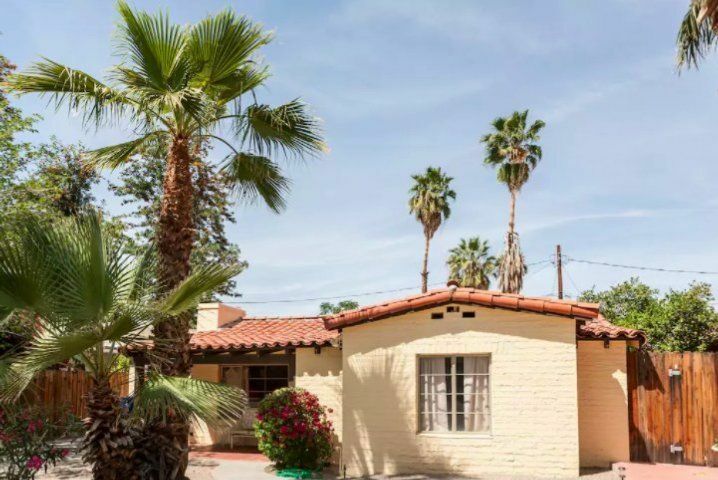 Built in 1938 this Hacienda-style home is near downtown but retains desert serenity. 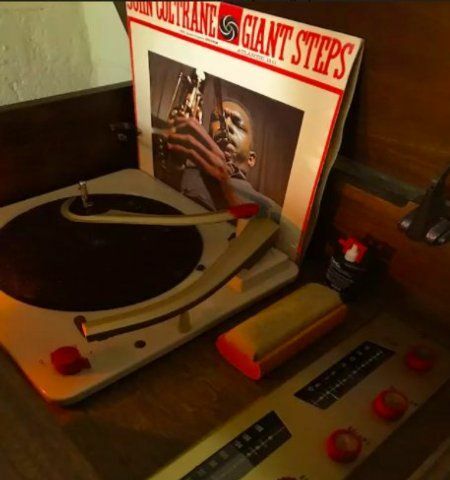 Included are a 1957 tube stereo and cool vintage records. 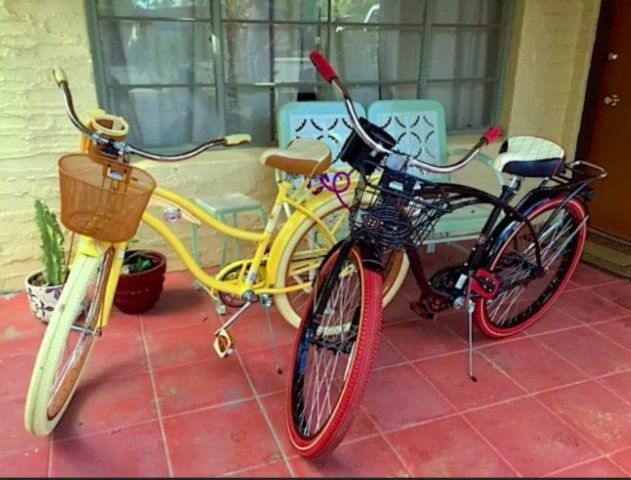 Short walk (or use our Huffy bikes provided at no charge) to downtown, convention center, Ace, Saguaro, etc. as well as local eateries. A layout from the days before "bigger is better", the two bedrooms are small but cozy and bright. 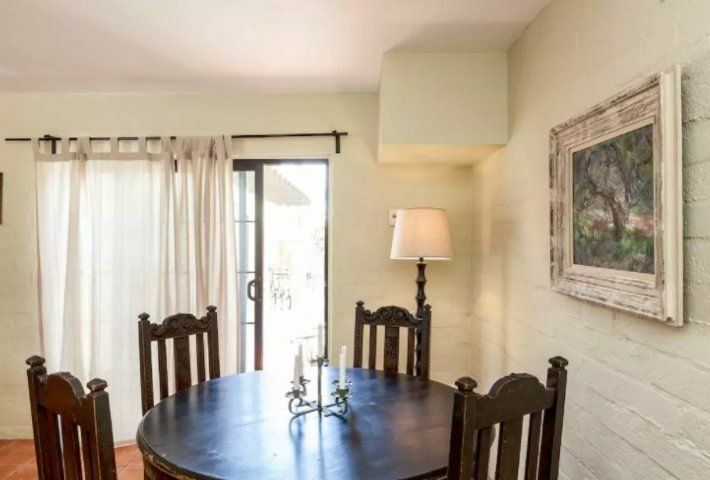 Good sized living and dining areas, and a full kitchen. 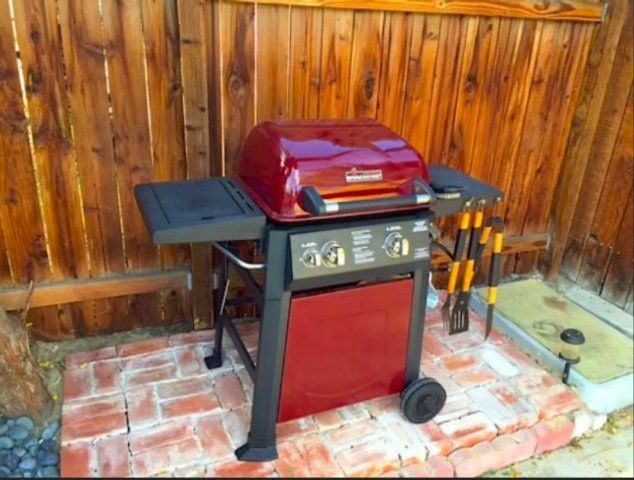 Includes 4G wireless internet and a rad 1957 Packard Bell tube hifi turntable and AM/FM radio. The cottage has been reviewed extensively on various vacation sites. 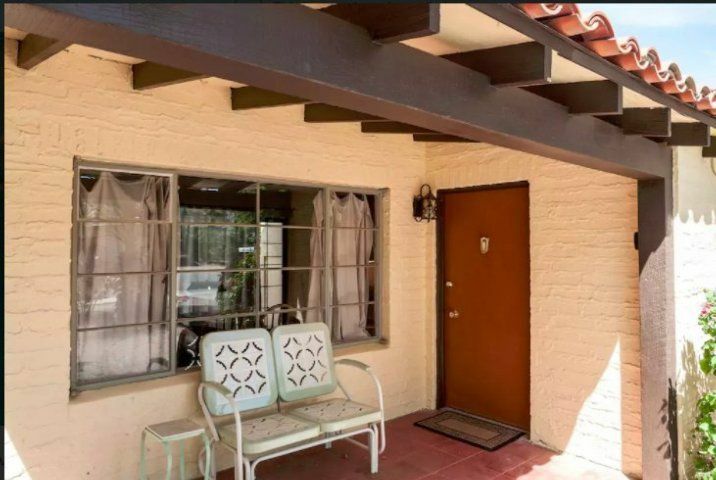 Here are some recent reviews: "Palm Springs jewel with authentic charm in architecture and furnishings." (David M. from Portland, Ore.) "Very charming place. We really enjoyed our stay and the pool is great. 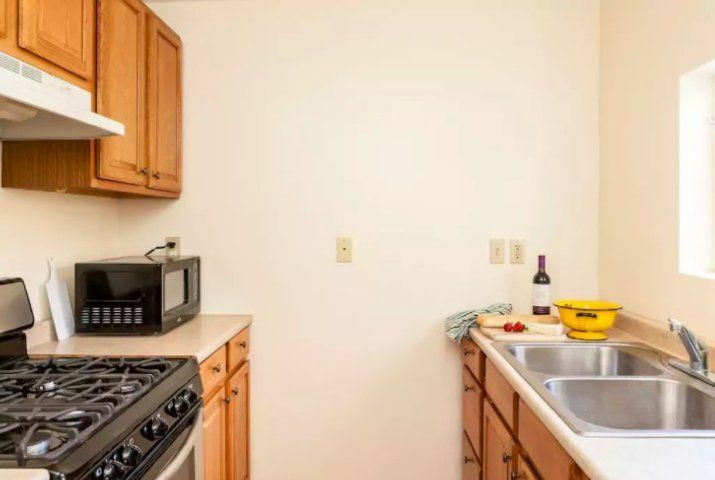 Close to downtown." (Albert from Rochester, N.Y.). "This space was great! We loved being able to lay out by the pool when it was hot and to be able to use the hot tub in the evenings when it was cooler. It was so central to everything we wanted to see while in Palm Springs--I don't think we drove more than 10 minutes to get anywhere and we had morning runs every day as well. Thanks, William!" (Allison from Bend, Ore.). Heating is complimentary for the jacuzzi and, at your option, is $35 a day for the pool. The units can be rented together, contact us for details. Early check in (noon) and check out (2 pm) is available for $40. 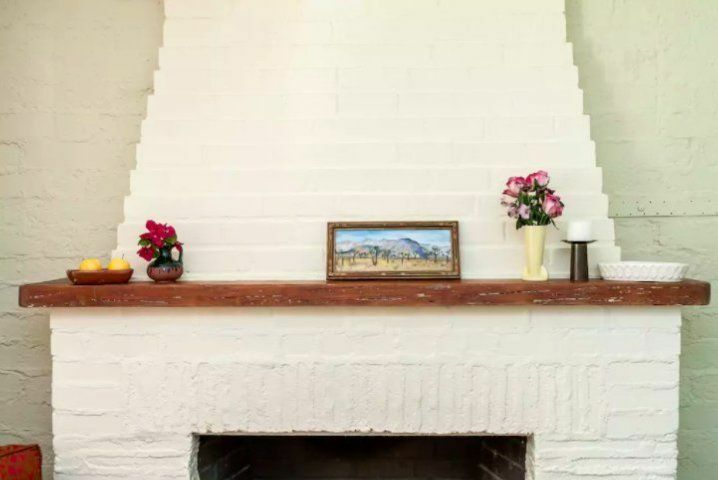 Some of the other cool features of our Hacienda include a gas grill, a clay chimnea, Huffy bikes, off street parking and a peaceful street with a striking view of Mt. 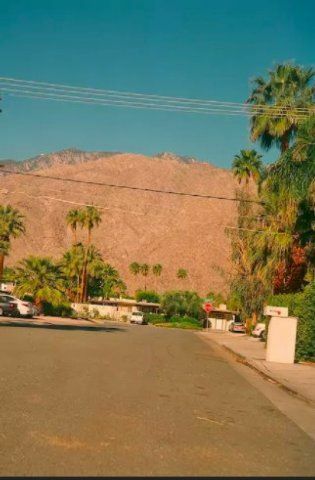 San Jacinto--all less than a mile to Palm Springs' iconic downtown. Well behaved dogs (only, no cats) under 40 pounds are allowed. A pet counts as an extra person in your reservation--please do not submit requests that do not include a pet as an extra person and please understand there is a charge for bringing any pet to the property. We do not allow children under 15. 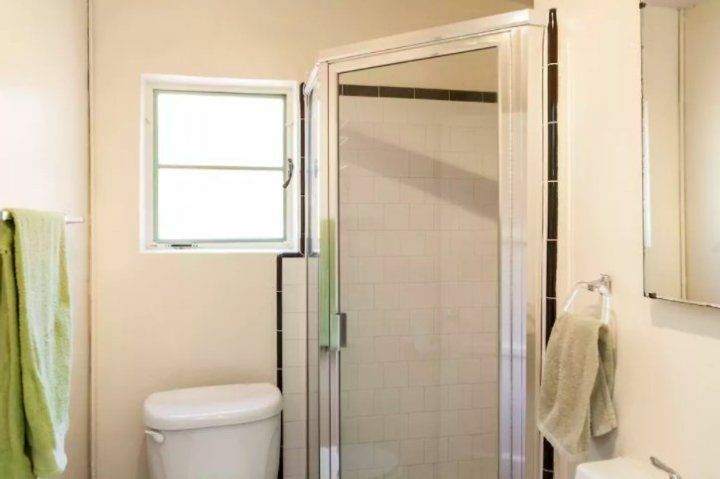 ***The City of Palm Springs requires us to charge an 11.5% tax on all stays BUT this is included in your nightly rate--we pay the tax!! 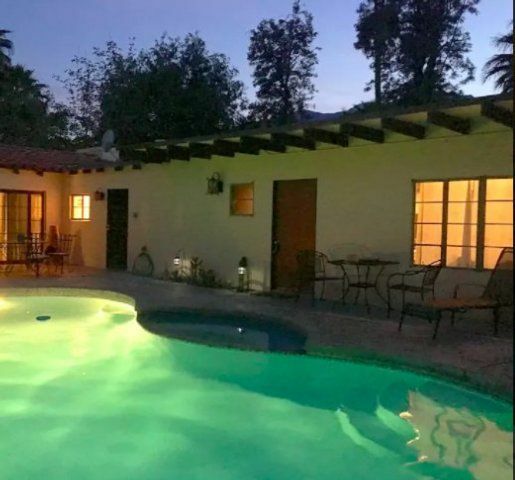 Holiday rates, including Coachella, are higher and there is generally a three night minimum for all holiday periods.